Pondering over plans of buying a new apartment for maybe a million times ? That unused piece of land in the suburbs belonging to the grandparents simply refuses to attract buyers. The new flat that was gifted to the son has Vastu Dosh. Whenever property and wealth is concerned the headaches are endless. The do’s and don’ts, even more! There is no easy way out to be affluent without worrying over it and more often than not the reasons for this are cosmic rather than mundane paper work and formalities. Each step we take in life is ultimately the outcome of how fate pulls the strings and we have absolutely no way of avoiding the inevitable. The hardships are here to stay. But what we can do about them is to keep an eye open for them to strike and prepare accordingly. 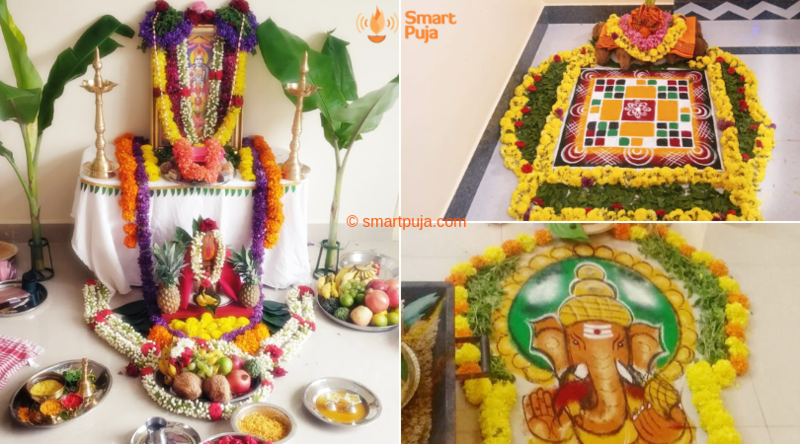 The well trained astrologers collaborating with SMARTPUJA specialize in solving issues cropping out in the acquisition or correct disposals of wealth and properties. 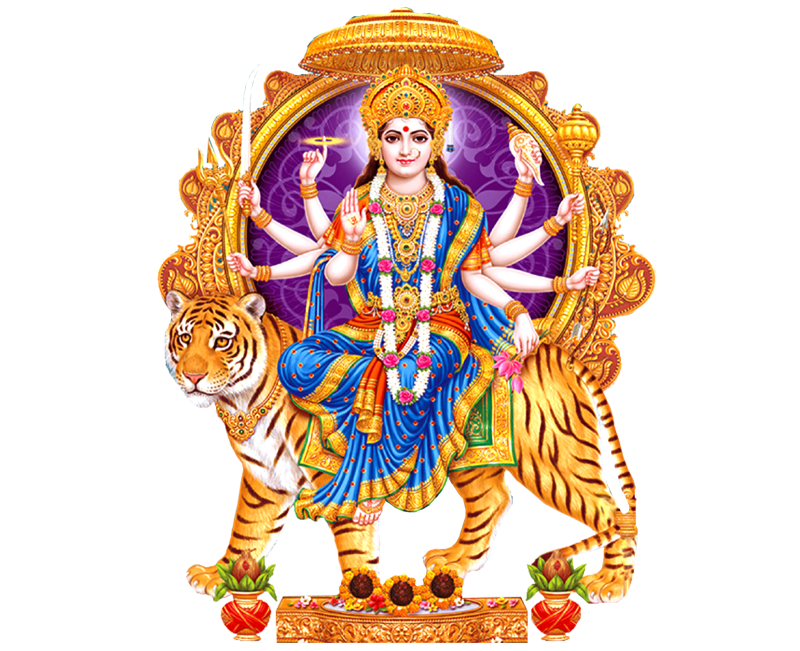 With the use of corrective pujas and rituals and usage of prescribed gem stones our experts provide unfailing solutions to counter the setbacks and hurdles while dealing in this area. This returns the flourish in your business and income securing life and its offerings for you and your family. 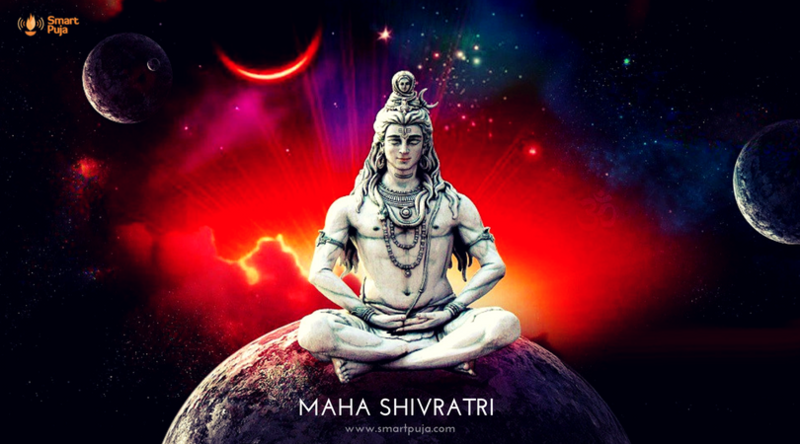 So conquer the demons that threaten to steal your peace of mind and lead a fulfilled and prosperous life.